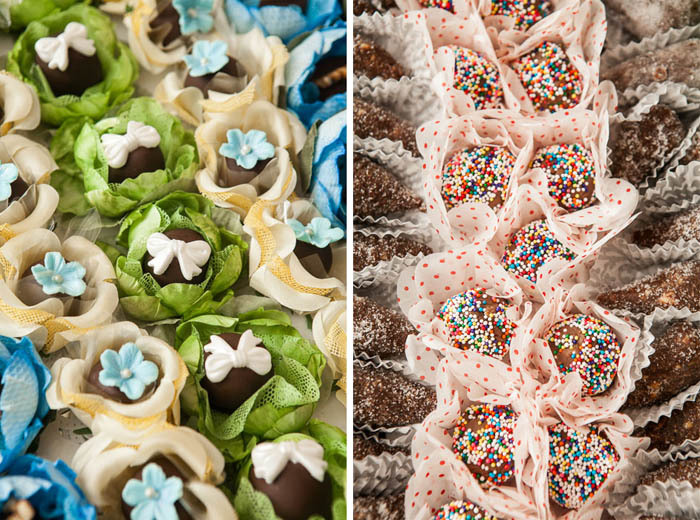 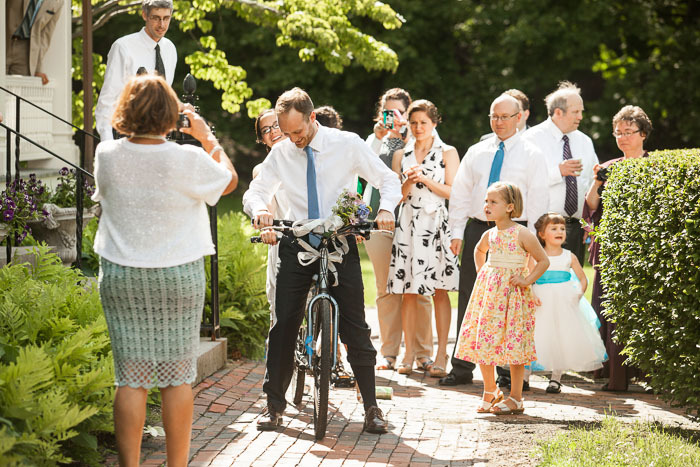 The 2013 wedding season is officially over for me, but that doesn't mean I don't have a trove of weddings from this past year ready to put on the blog. 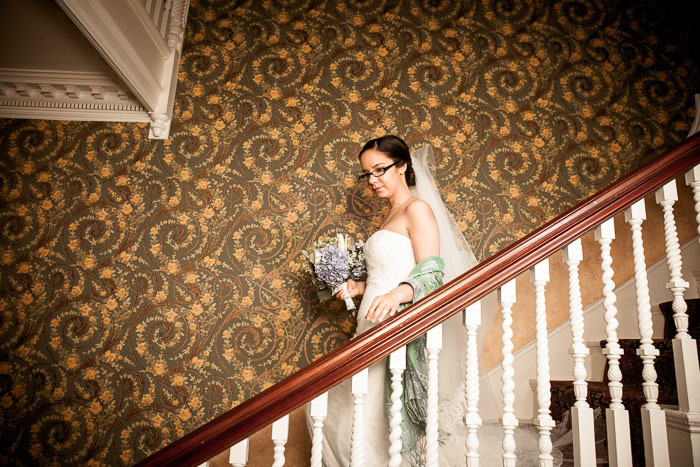 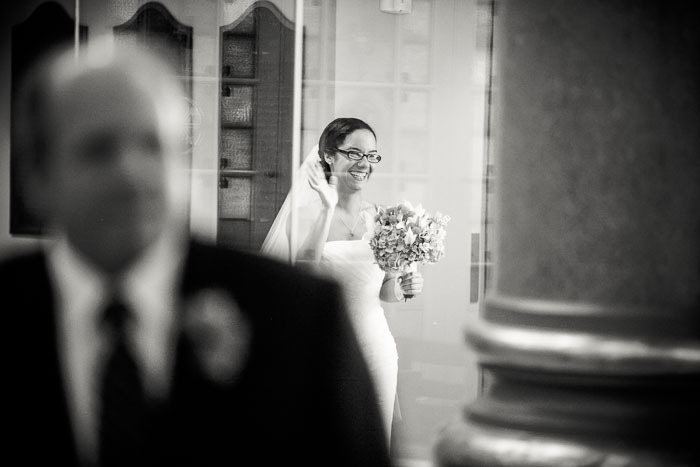 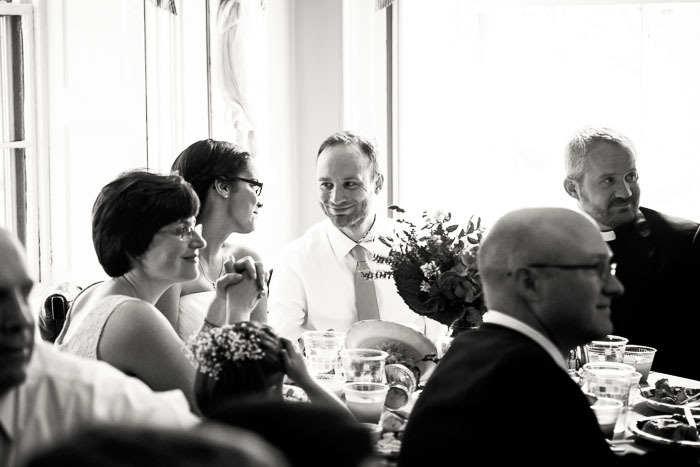 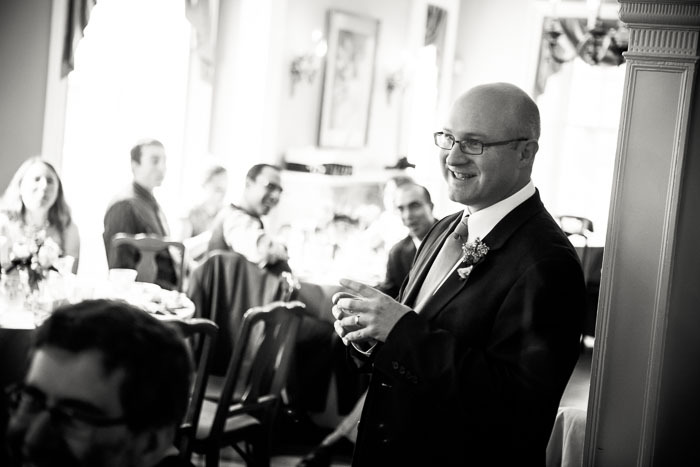 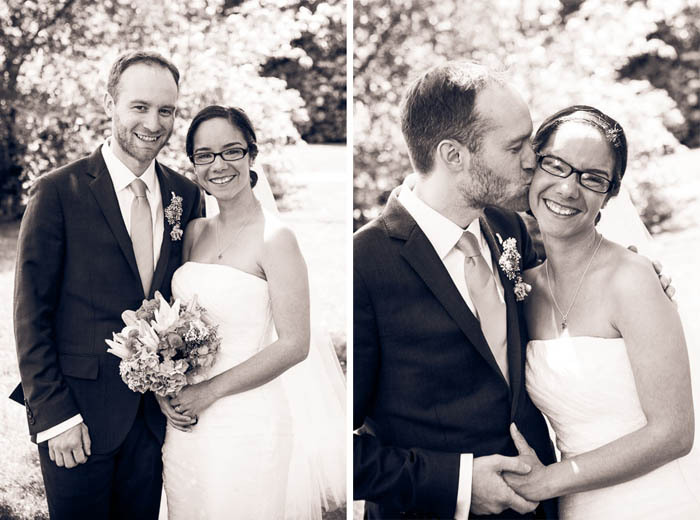 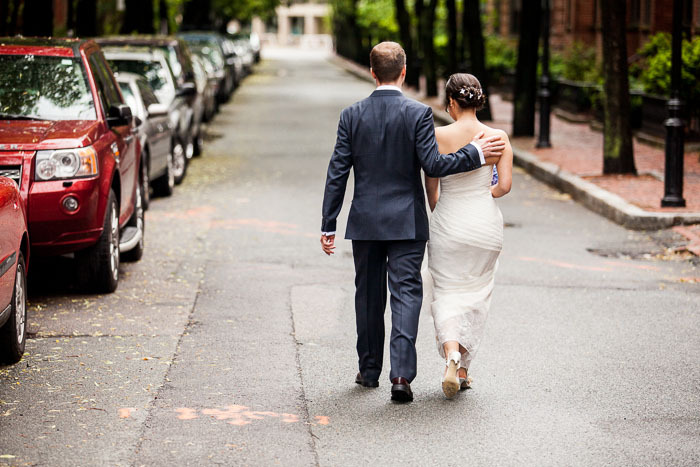 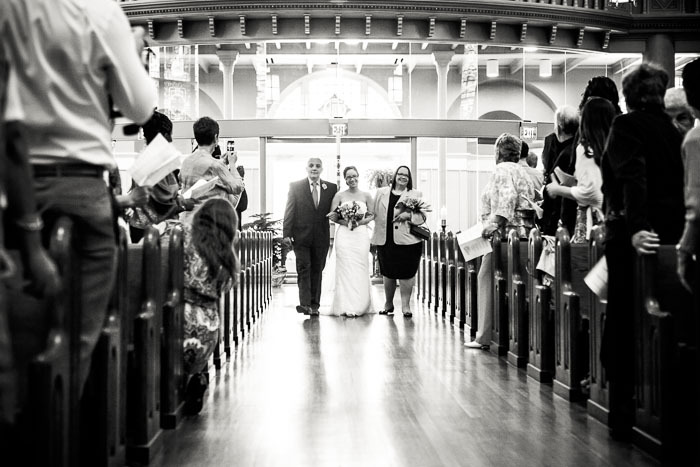 Digging deep back to June, I am happy to share some highlights from Tibrine and Dave's wedding in Boston. 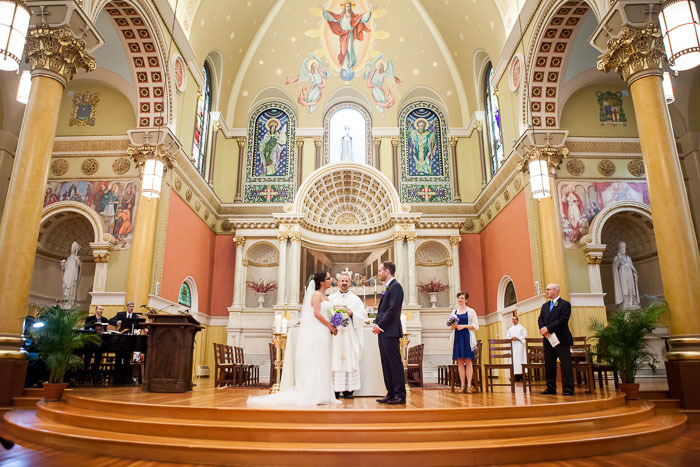 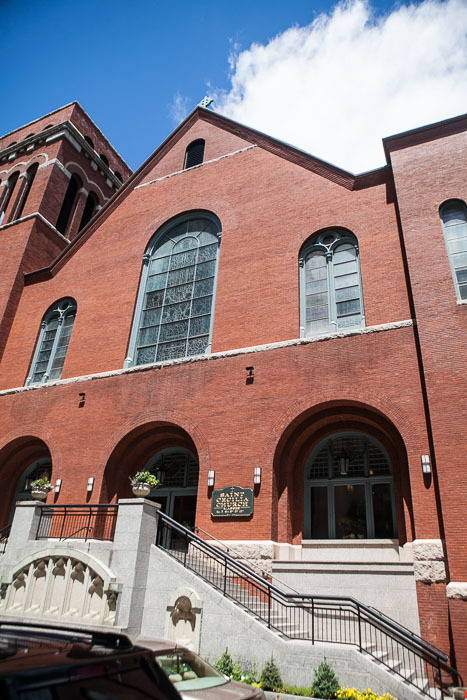 A very special ceremony at the beautiful St. Cecilia's in the Back Bay, with an intimate reception afterwards at the Whittemore Robbins House in Arlington. 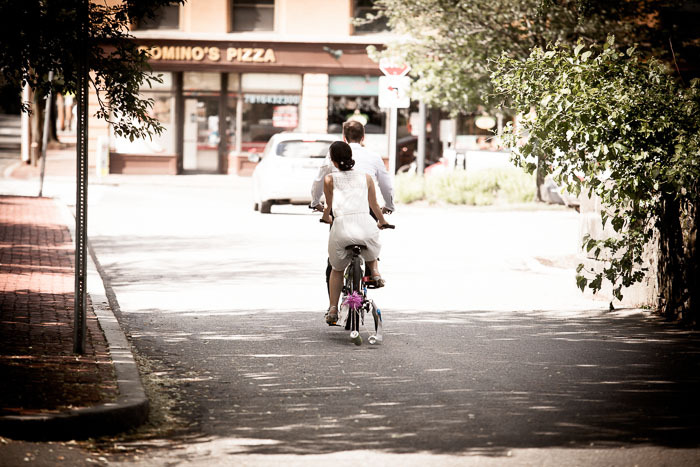 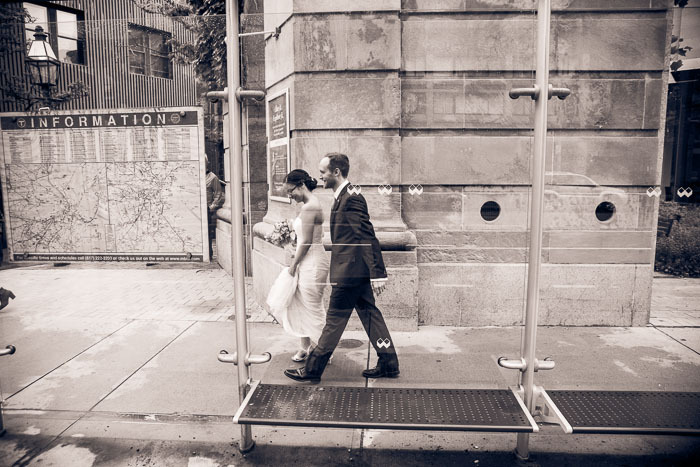 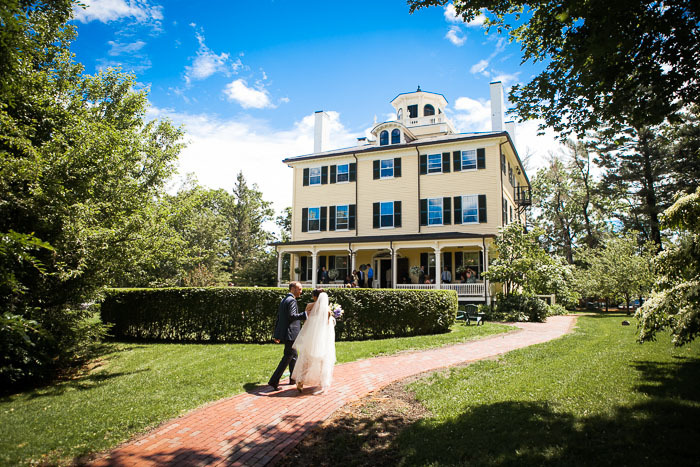 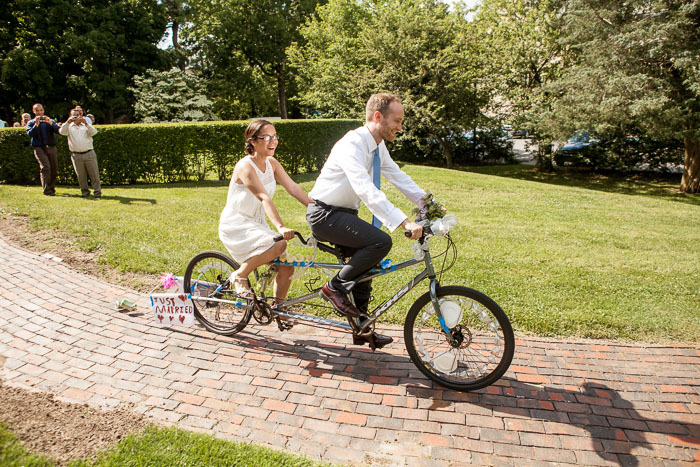 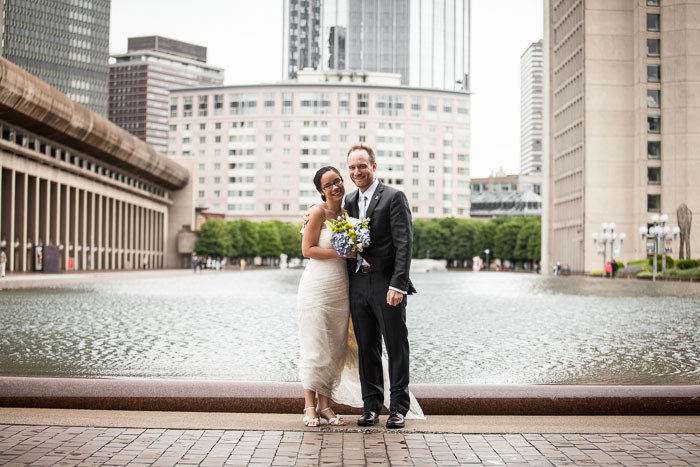 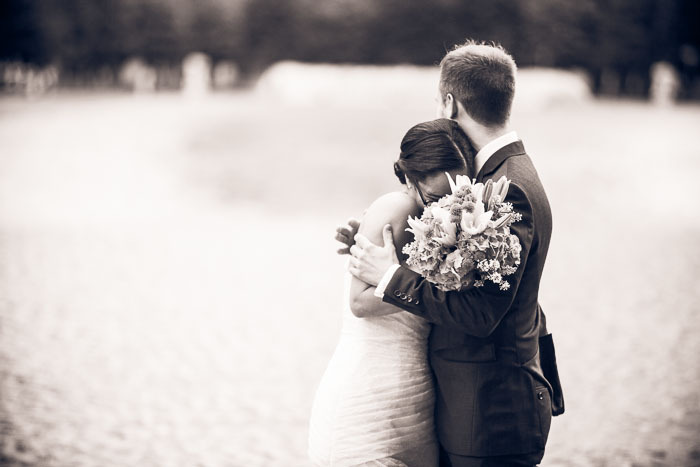 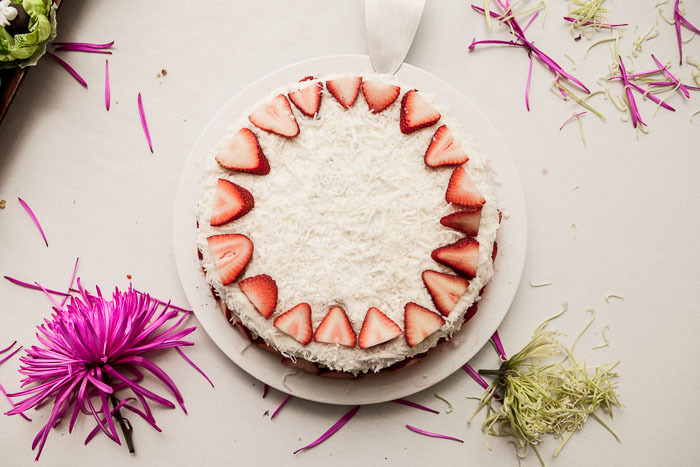 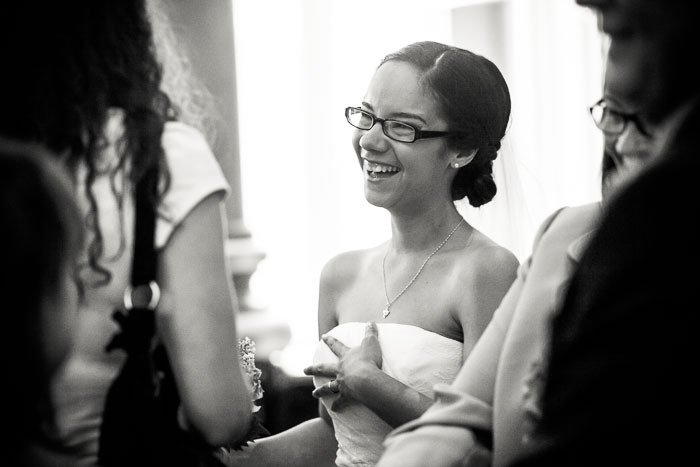 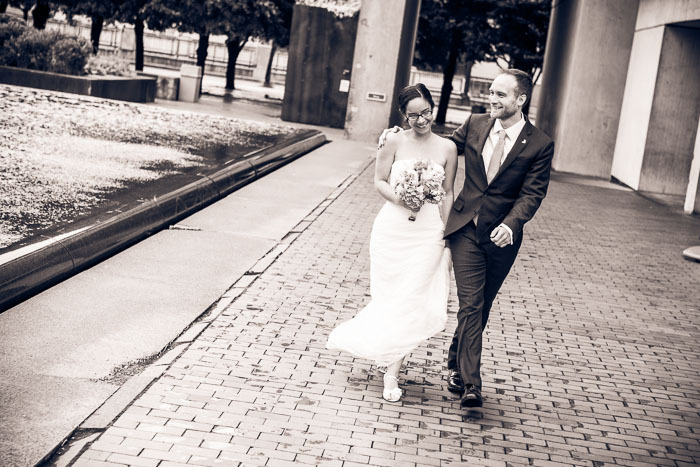 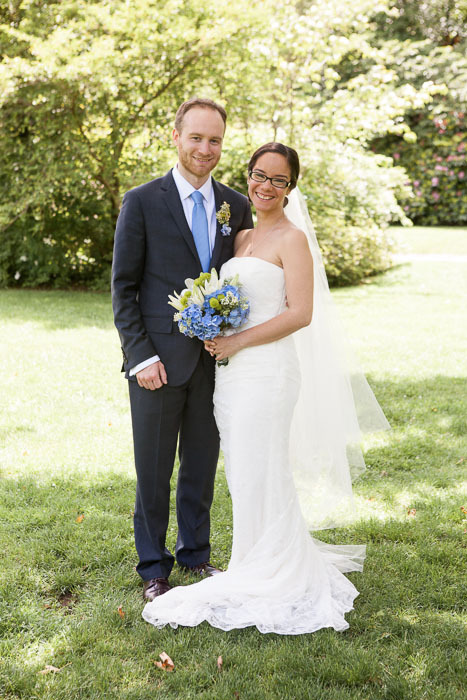 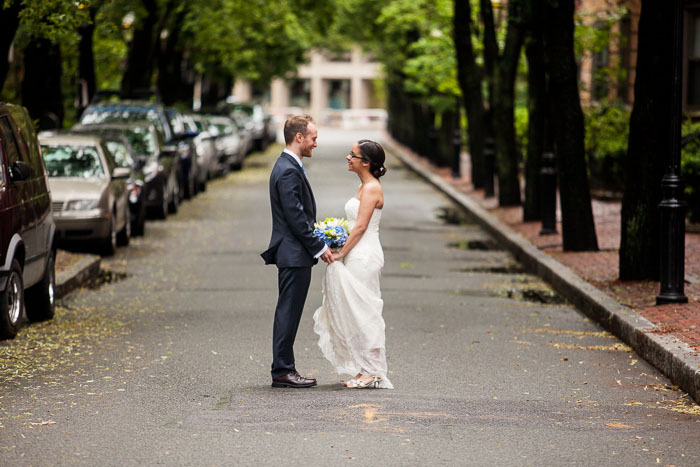 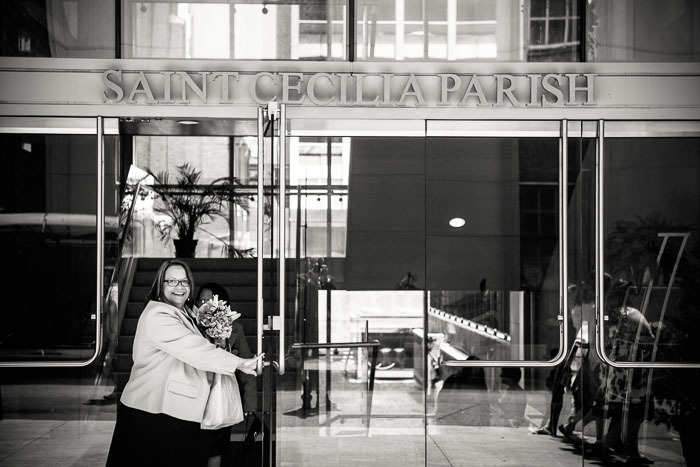 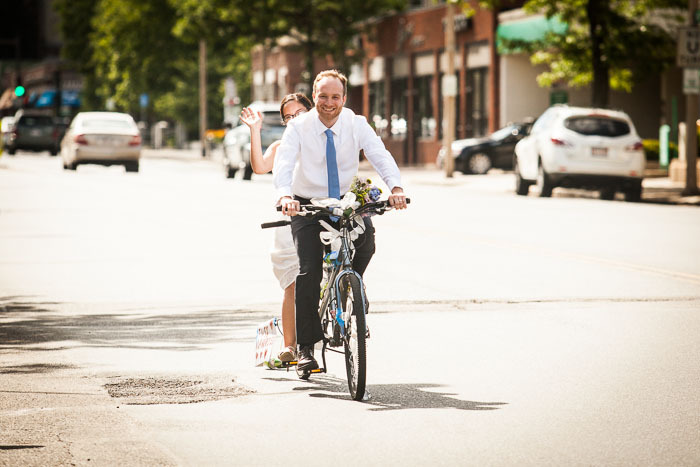 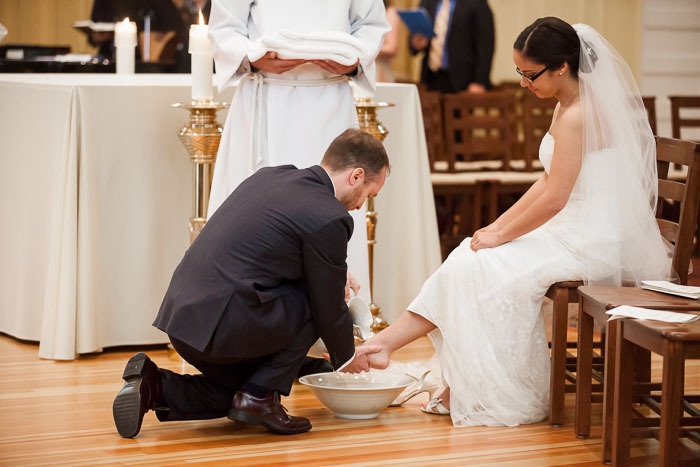 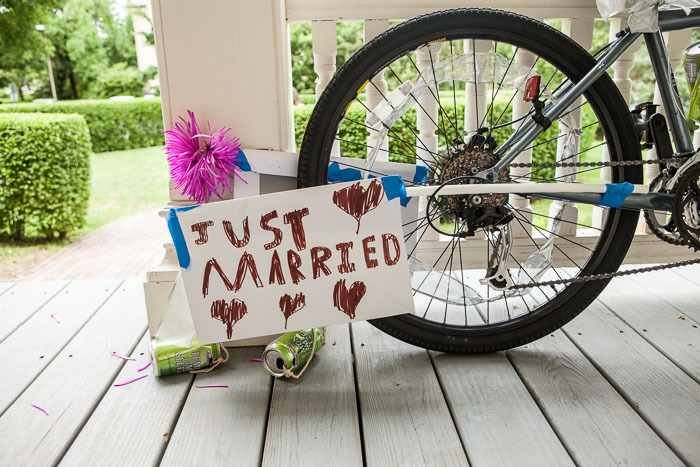 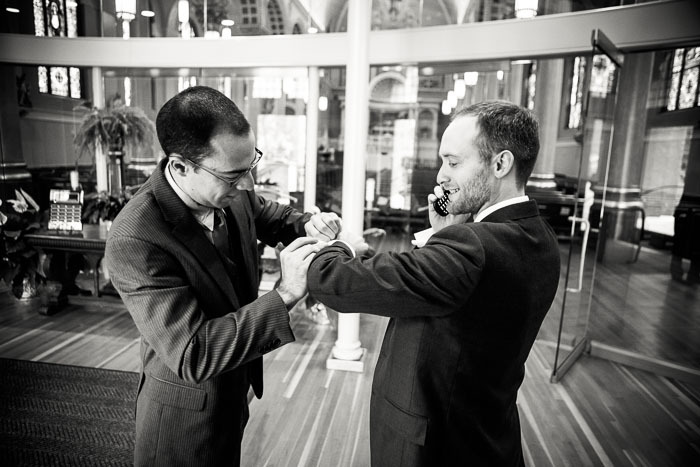 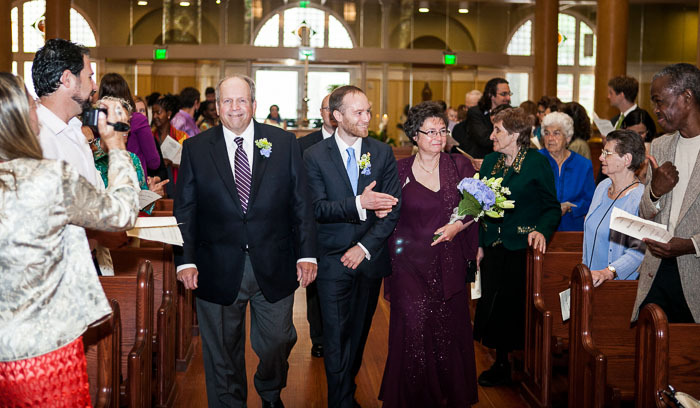 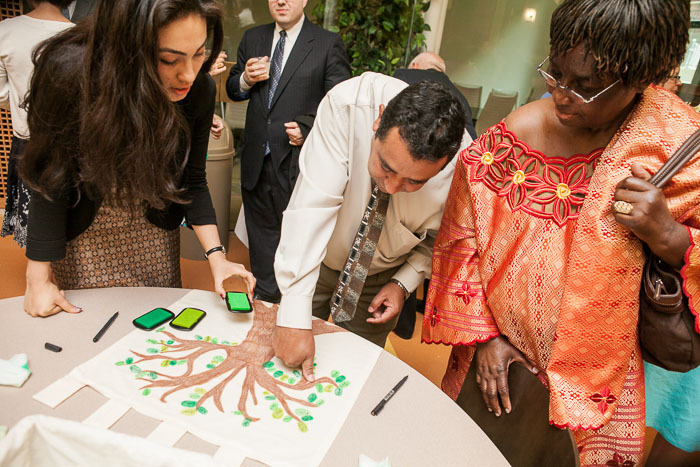 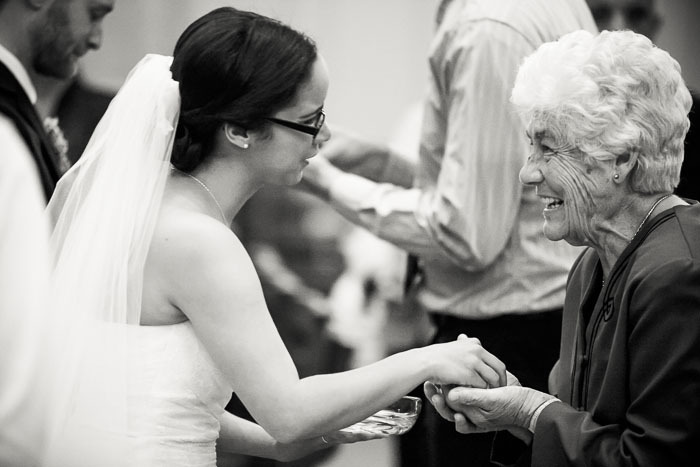 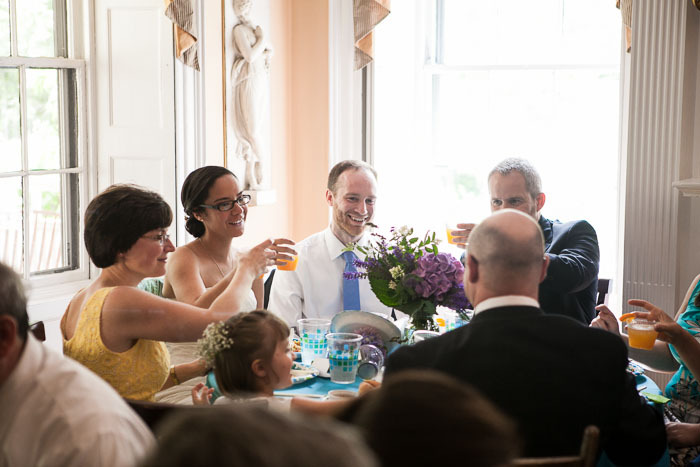 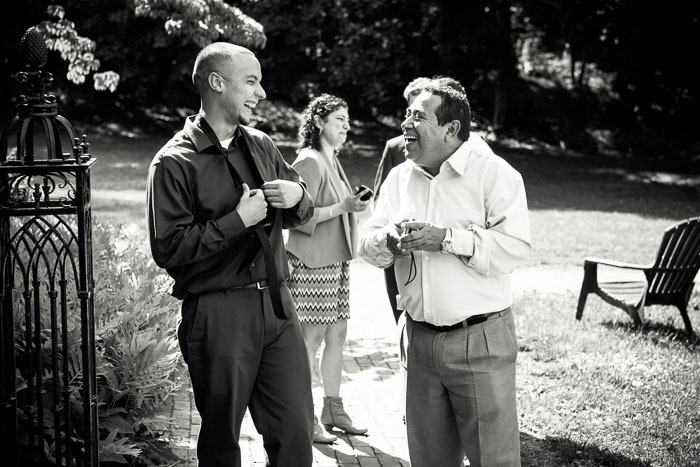 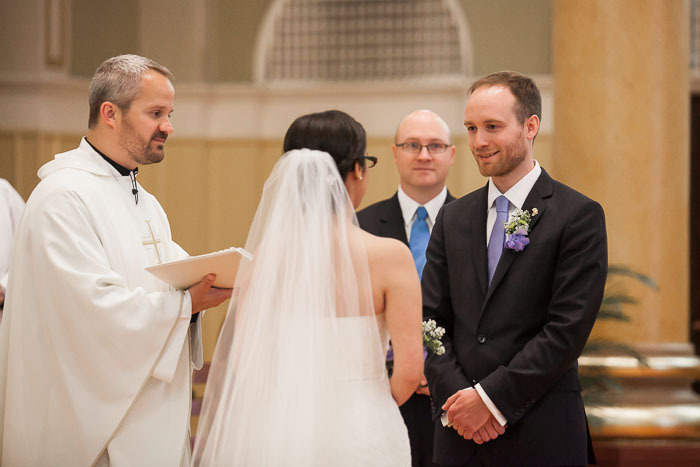 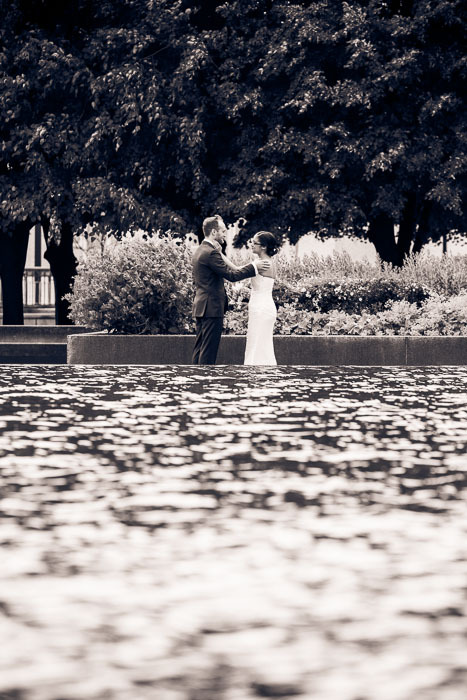 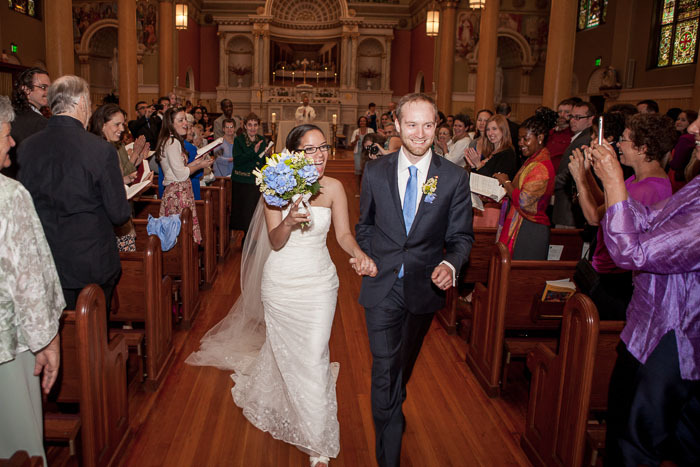 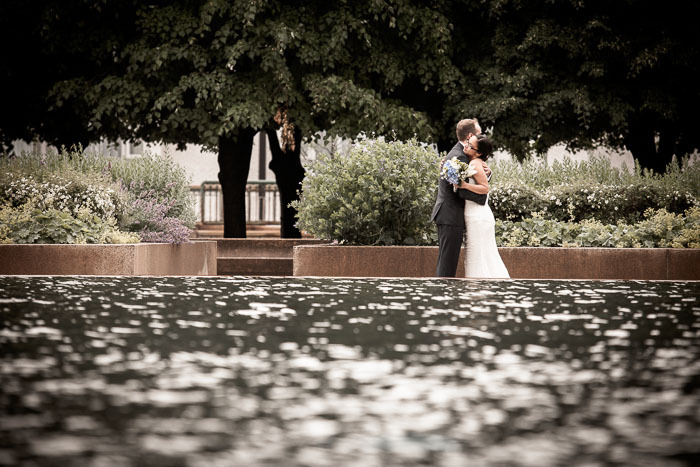 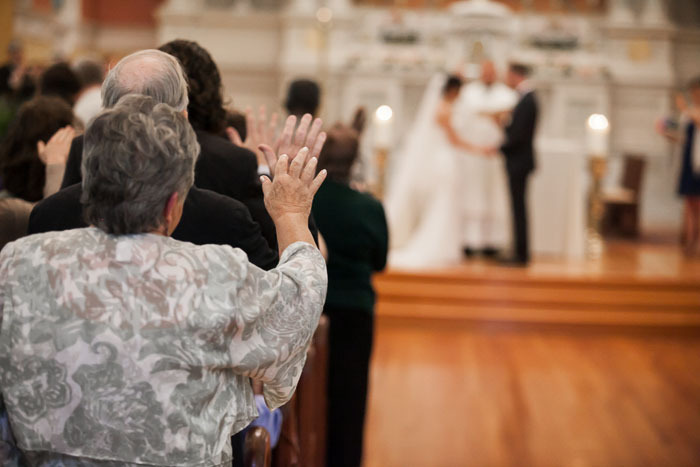 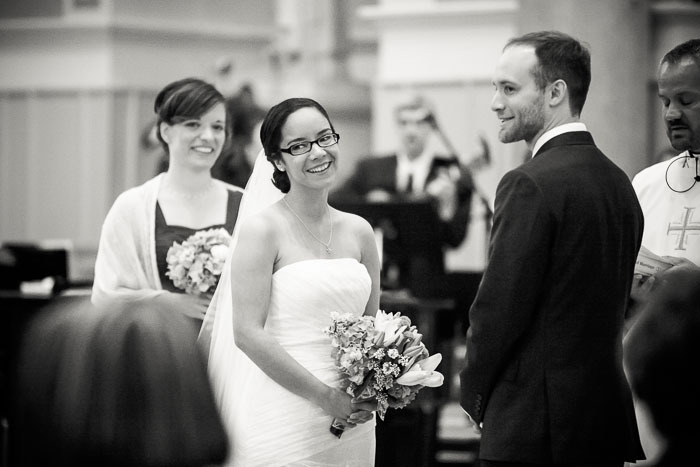 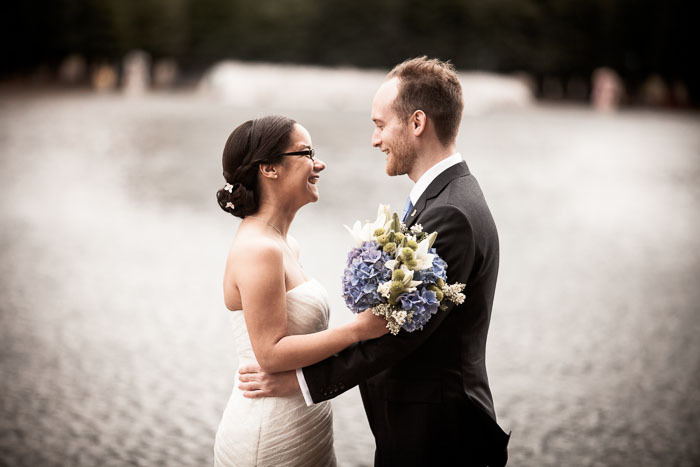 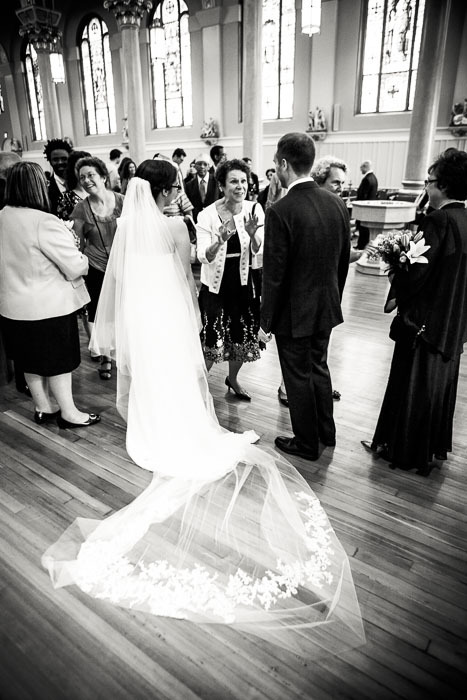 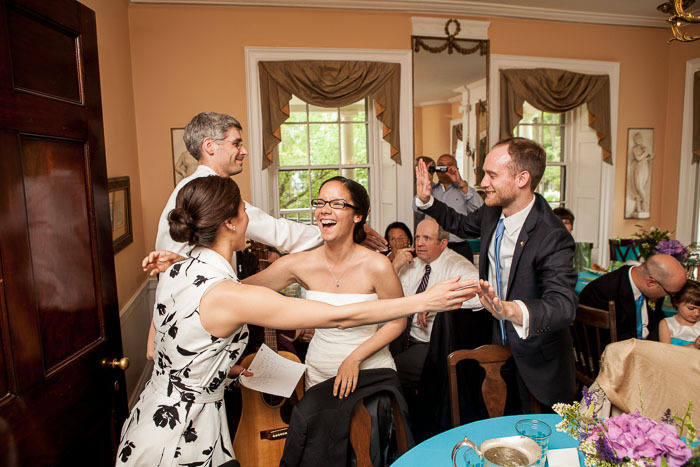 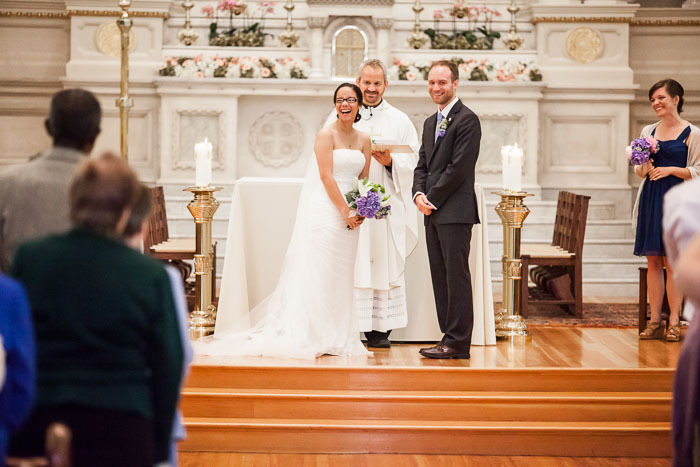 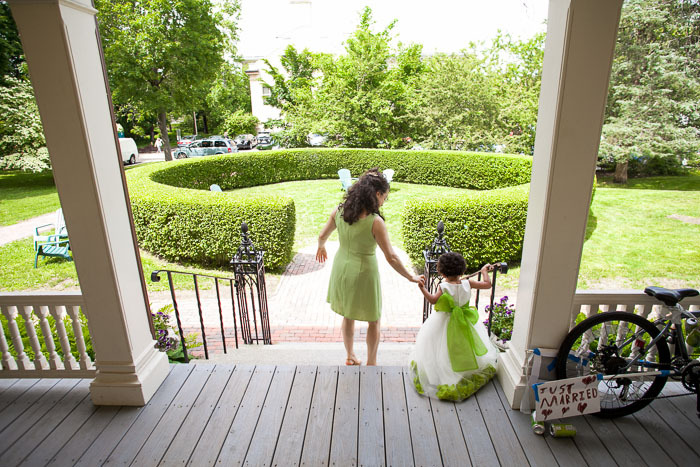 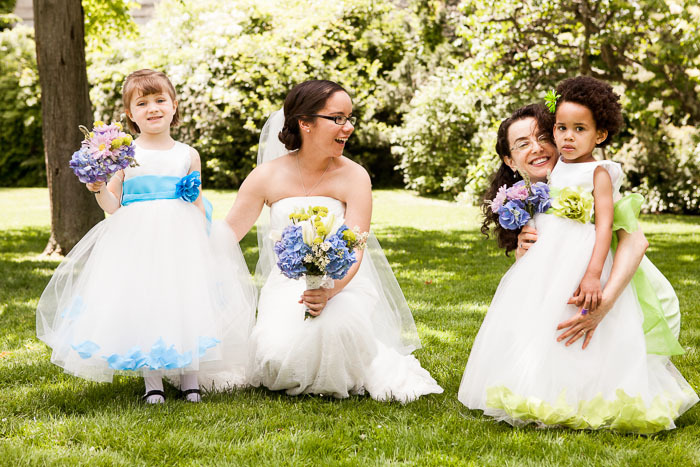 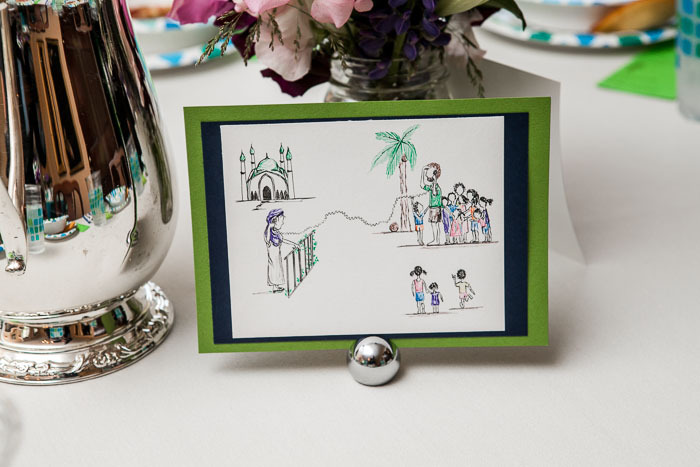 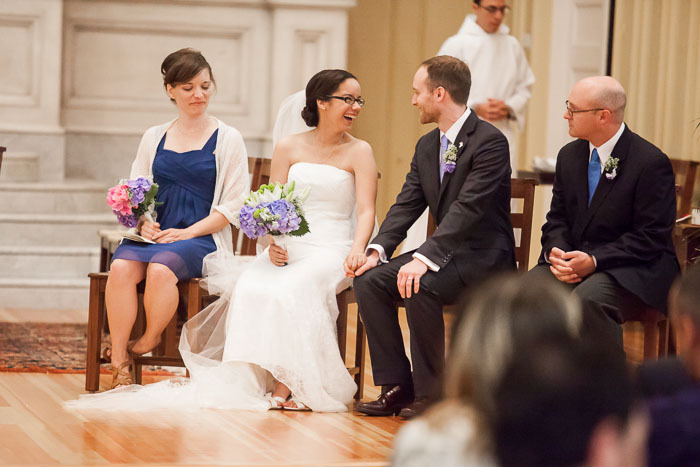 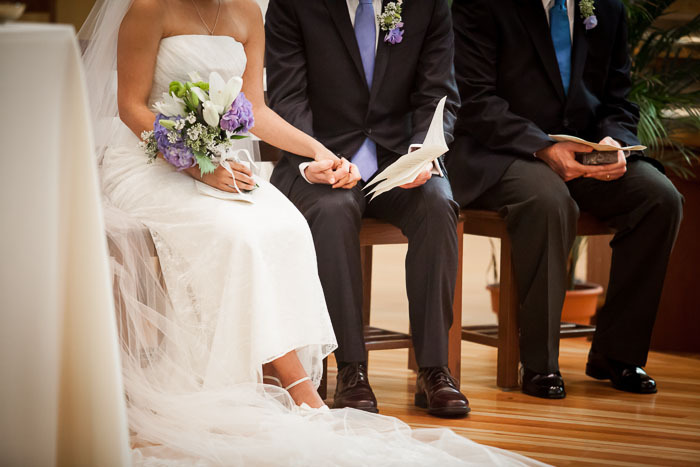 There were so many memorable moments, starting at the very beginning with a "first look" at the Christian Science reflecting pool, to a foot washing during the ceremony, to the tandem bike get-away at the end. 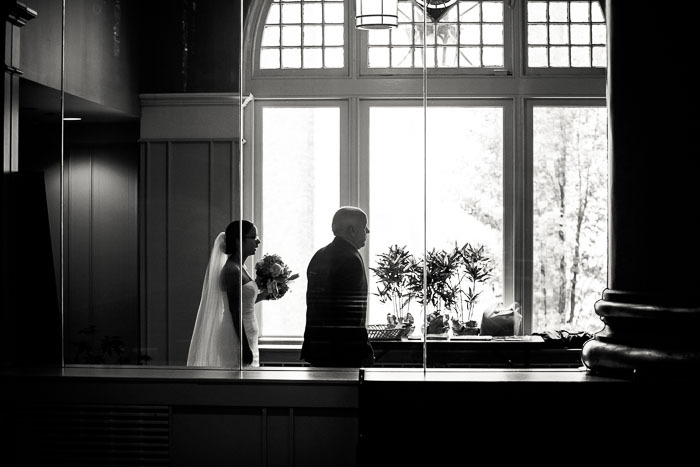 And every moment in-between was just as personal and beautiful. 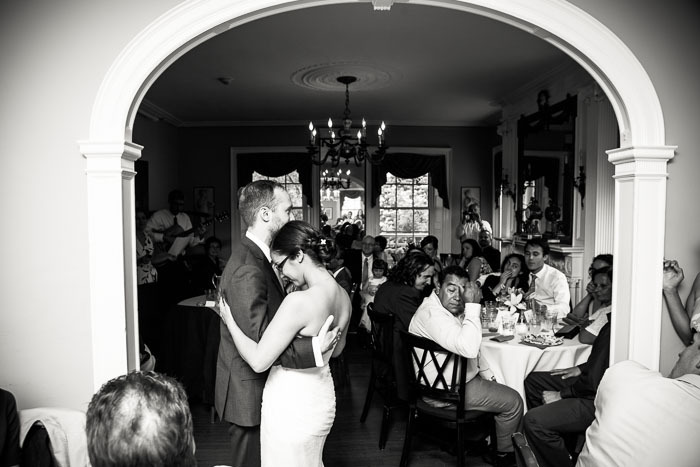 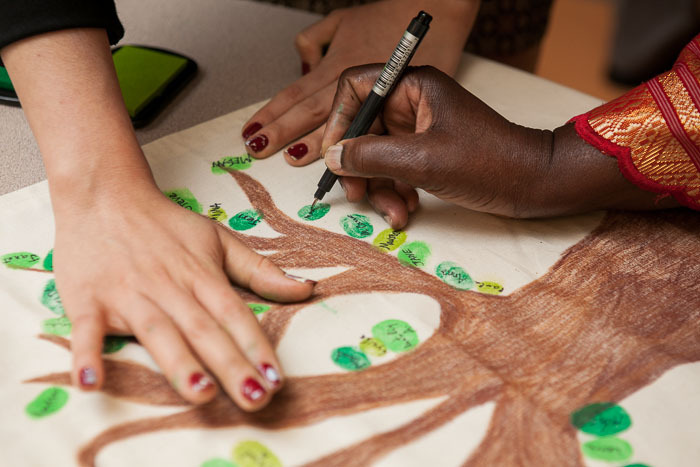 Enjoy the journey through the photos below! 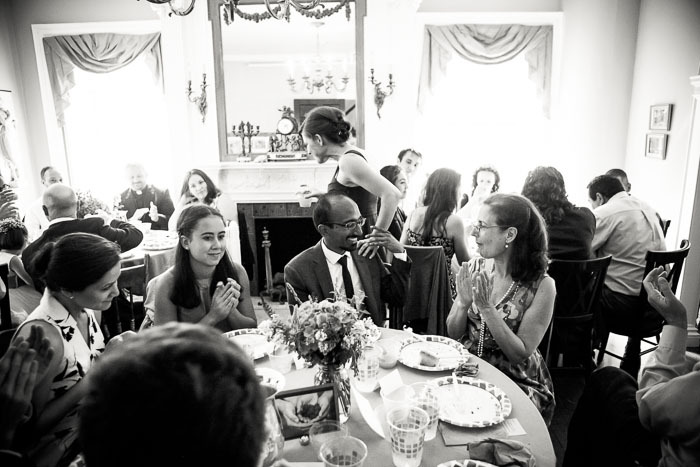 At left, Brendan and Ashley's whose wedding I photographed a few years ago, and at right, Allison and Ajay, whose wedding I may be photographing in 2014. 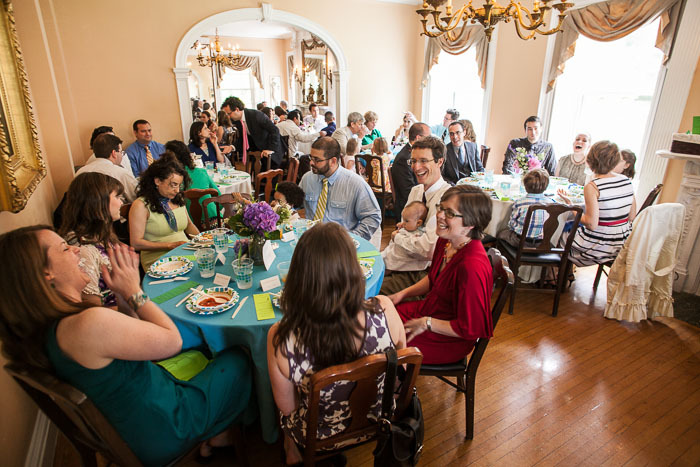 It is incredible to be part of such a community of wonderful people. 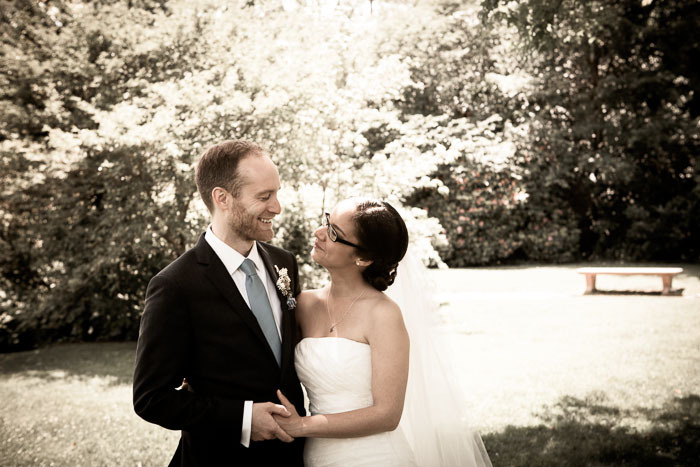 More Tibrine and Dave photos here!